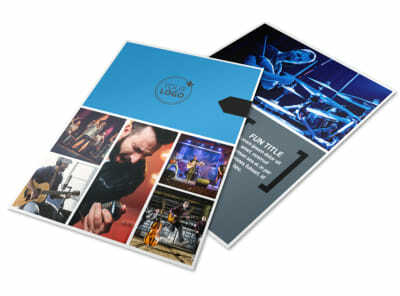 Customize our Live Music Band Brochure Template and more! 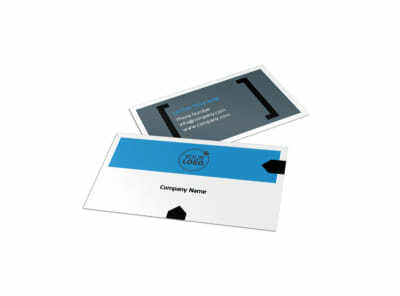 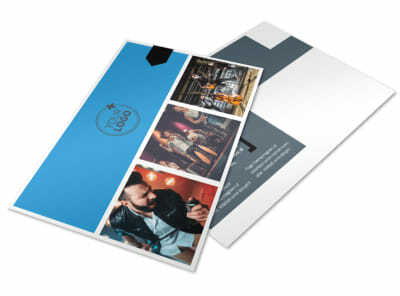 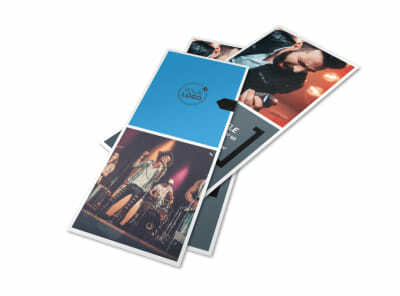 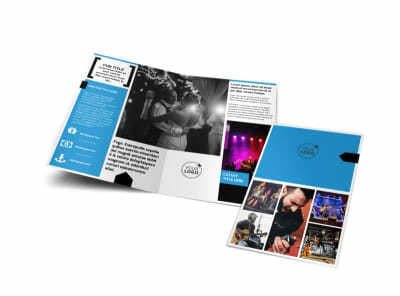 Promote your band with live music band brochures that showcase your band members, your style, and more. 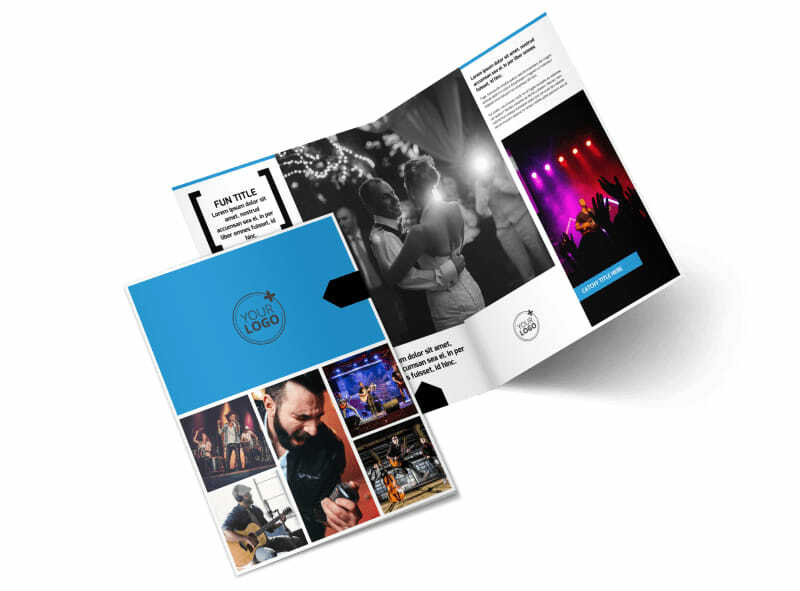 Use our online editor and your choice of template to create brochures detailing your band’s history and band member profiles, your availability for performances, and more. 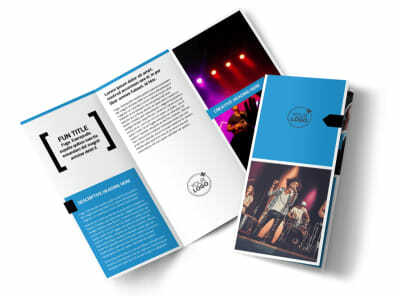 Create a brochure that’s a real hit now.